Matthew graduated from University of Sydney with a Masters of Physiotherapy in 2012 having previously completed a Bachelor of Exercise and Sport Science. He takes an active approach to therapy and rehabilitation, showing clients how to best overcome their injuries through movement and exercise. Matthew's worked both in the public hospital system (St George Hospital) and private clinics, so he has a wide breadth of knowledge of both acute and chronic conditions. He has great experience in working with neck and back pain, but also enjoys treating sporting injuries as well. He's done extra training in Dry needling and Dynamic/Kinesio-taping and plans to do further training in Pilates with the APPI. 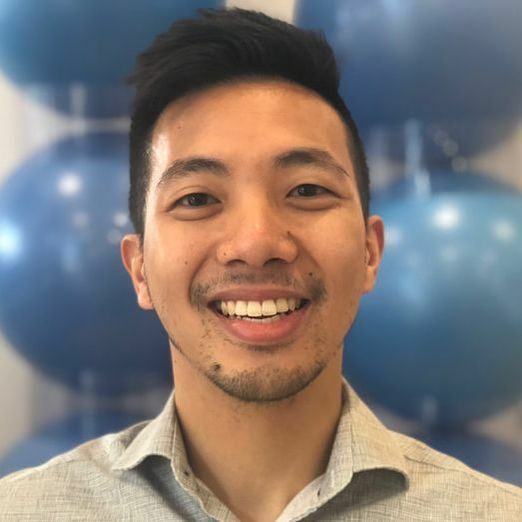 The thing he loves most about his role as a physio is that he can empower people through education and exercises to help manage their injuries and prevent recurrences. His motto to people is that your greatest wealth is your health. Want to book with Matthew?